In what can surely only be good news, Jeremy Kyle was left speechless after what he described as the most ‘shocking DNA test result ever’. 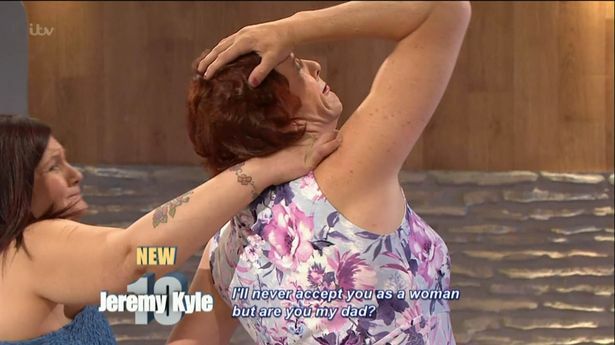 The drama unfolded during a throwback show revisiting Kyle’s most shocking cases, reports The Sun. 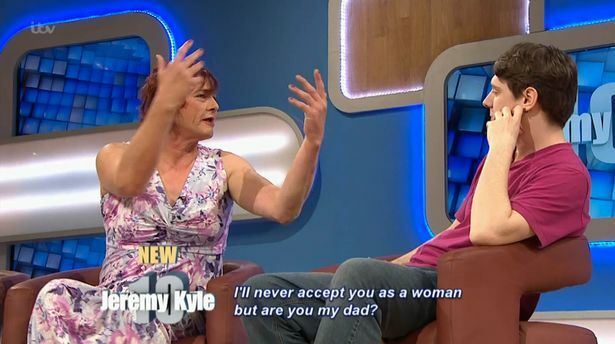 At the time, guest, Andrew, was struggling to accept his transgender dad Jessie, and wanted a DNA test to prove that they were related. Andrew said he found it hard to accept his dad’s identity due to his own religious beliefs and described how he felt not only had his dad not been there for him, but had also been violent. He grabbed my arm and pushed it around my back as far as it would go. I thought it was going to break, I was crying and screaming for my nan. I was never unfaithful, I’m shocked that a DNA test is being considered. He doesn’t care about Andrew, he’s a horrible man and a terrible father. Jessie strenuously denied the accusations, but when the time came to reveal the results of the DNA test, Kyle, the guests, and the audience were all left speechless. The results stated that Jessie was in fact, not Andrew’s biological father, causing her to stagger to the side of the stage and burst into tears. I’m fuming. I’m actually fuming. I love you to bits, every bit of you I love you. I really can’t believe it, I’m actually so shocked. The irony of the fact that your mother’s a liar, is that this young man has just said you were such a good dad that I’ll accept that knowing that you’re not biologically my father. 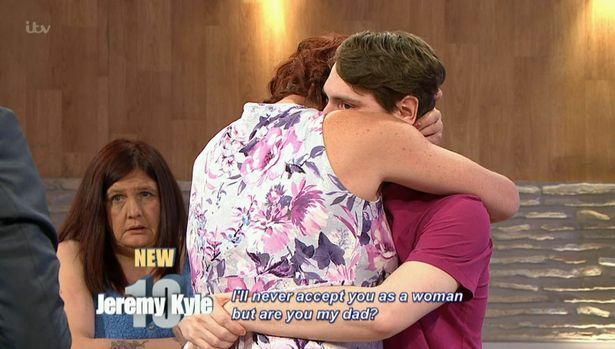 See, Jezza doesn’t have to be a complete prick all the time.